Plants for Texas was created just for you! The summers can be tough, the winters unpredictable. Plants for Texas is a program centered around plants that can take whatever is thrown at them. These plants can withstand the heat, take less water and bounce back every spring. When we say Texas tough for Texas gardeners, we mean it. 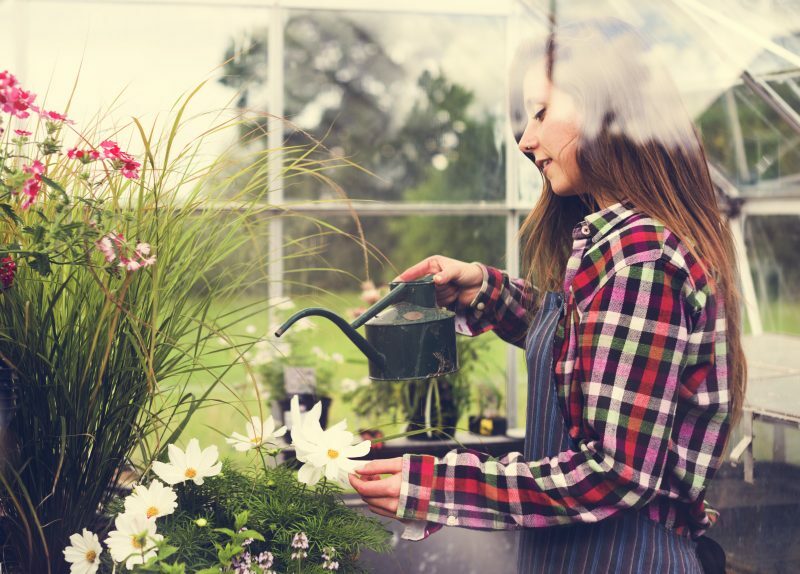 We are proud to work with independent garden retailers across the state to provide you the best. Gardening should not be discouraging, allow Plants for Texas to set you up for success!